Playa Vista, Calif. – August 27, 2015 - Today Belkin® announced a new line of fashion-inspired charging cables. 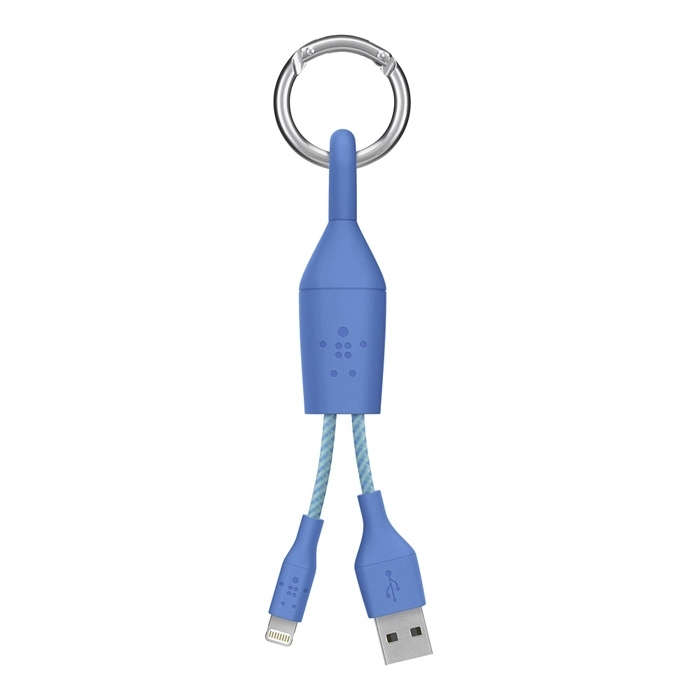 MFi certified to ensure iOS compatibility, these Lightning to USB cables are designed to conveniently clip on/off to any bag, purse or keychain, so that users are never without a cable to charge their iPhone, iPod or iPad. The new fashion cables are available in three design options: a leather tassel, a braided USB clip and a metallic keychain are available today just in time for back to school. Functional and stylish, the new collection includes a leather tassel, a braided USB clip and a metallic keychain, all of which are designed to elegantly attach to virtually any style of bag, purse or backpack. 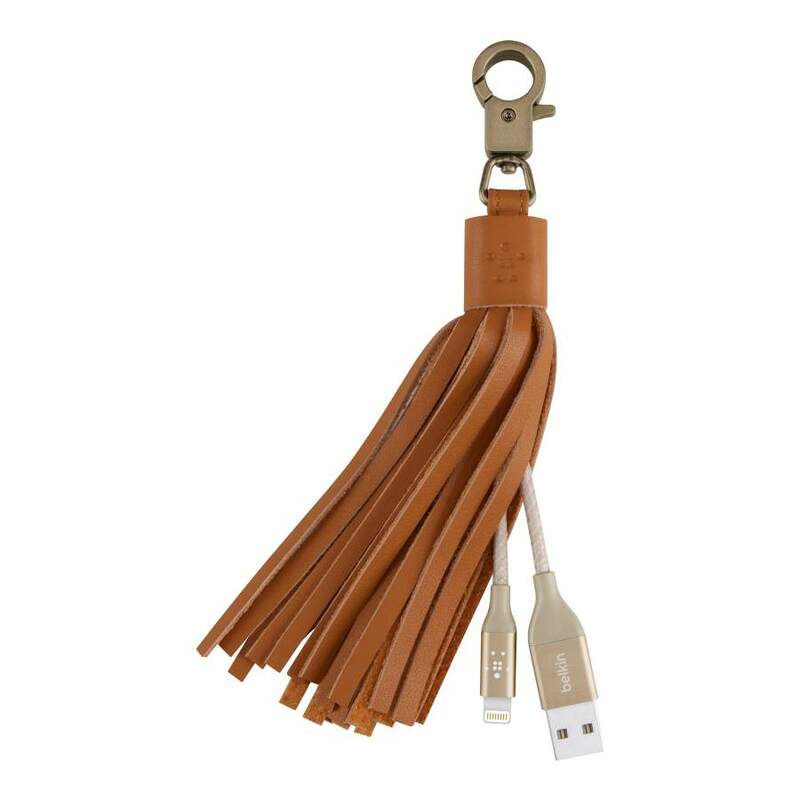 Made from natural leather, the MIXIT Lightning to USB Tassel disguises itself as a purse accessory while cleverly hiding the premium metallic charging cable to enhance the elegance of an iPhone and ensure safe and rapid charging. Its fringe design takes a purse from bleak to chic, keeps the cable tidy and prevents it from getting tangled. 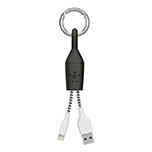 Available in fog, camel, coral and black, the MIXIT Lightning to USB tassel effortlessly matches any purse or bag. The MIXIT Lightning to USB Keychain has a sleek, structured aluminum body and can easily be slipped onto a keychain, so that it’s always there when users need to charge. 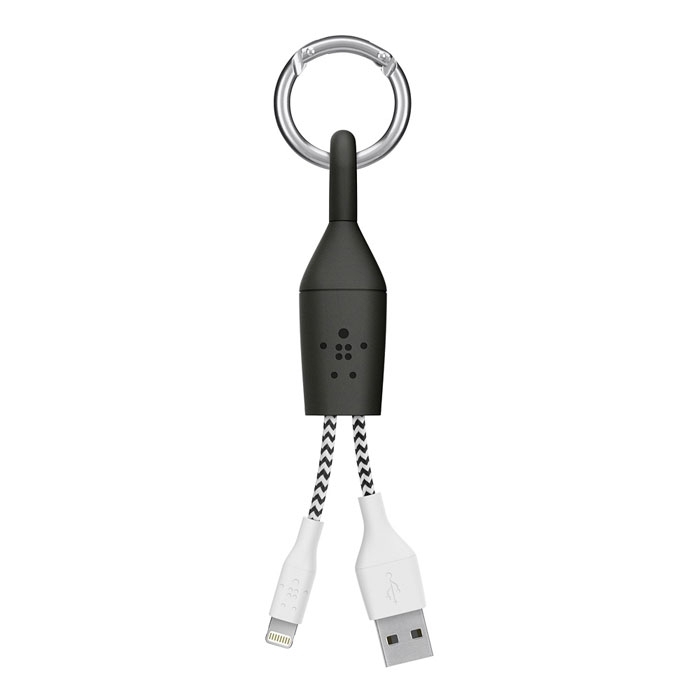 It conveniently rotates at 360 degrees for effortless charging. The aluminum body also protects the Lightning connector from damage when not in use. 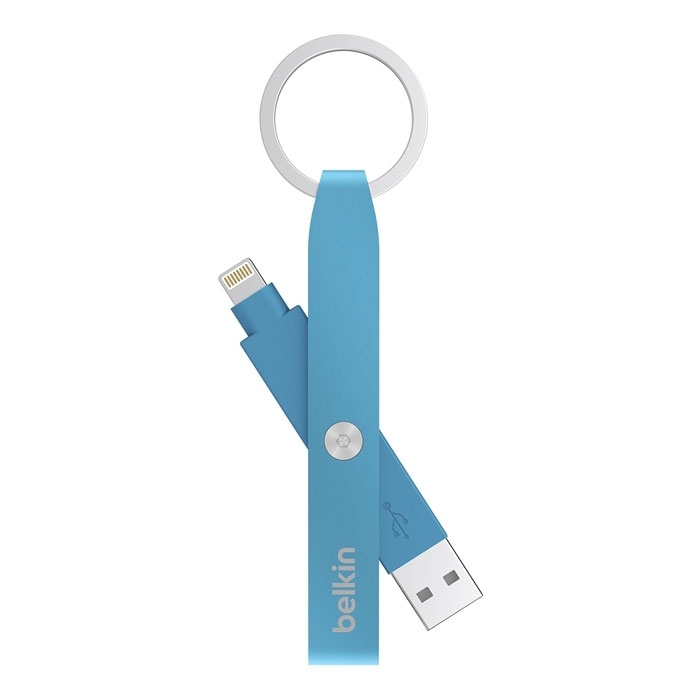 Boldly and functionally designed, the MIXIT Lightning to USB Clip is the perfect companion for attaching to a backpack or everyday bag without compromising individual style. 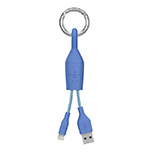 The braided multicolor cable comes in fun color combinations including cool blue and mint, feisty pink and peach, fresh purple and mint, or minimal black and white. The new collection of fashion charging accessories is available now at belkin.com, Target.com and Target retail stores for an MSRP of $34.99. They will be available in October at Colette (France) and the web store.